Nice wallpaper! 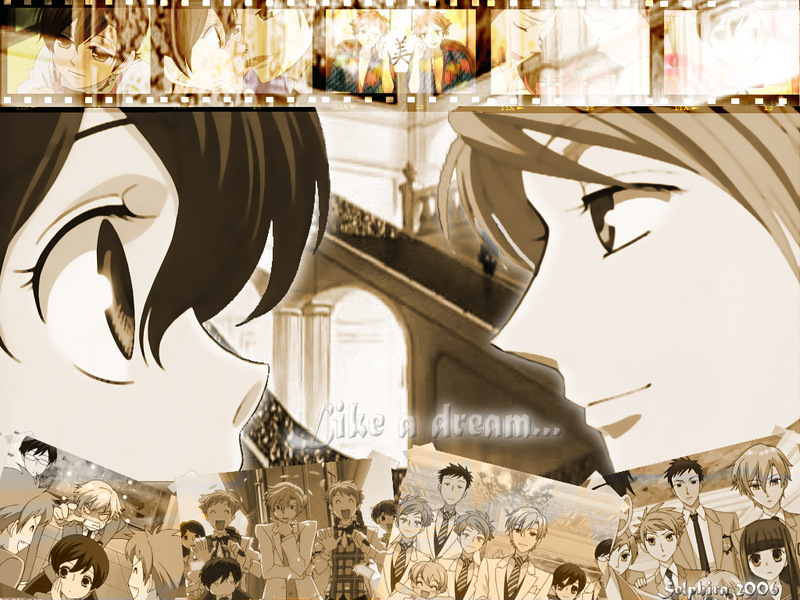 Haruhi and Hikaru is my fave pair too. I like the screen shots that you used. And the two bigger image of the two is nice also. The only thing though, is that around the hair of the two needs to be cleaned up some more; it's a bit rough when this fully viewed. But, other than that, good work. I totally agree with Zeek29! Well said and I LOVE THIS WALLLIE! So cutie^^..no wonder.that's simply wonderful and its so colourful..